Simply connect the dock connector end to the Acer Iconia One 10 Tablet B3-A40 and then plug in Micro SD, SD card. 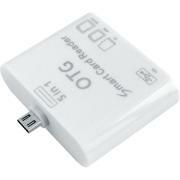 The camera connection kit for Acer Iconia One 10 Tablet B3-A40 comes with three ports for importing photos and videos: USB port, Micro SD, and SD Card Reader. 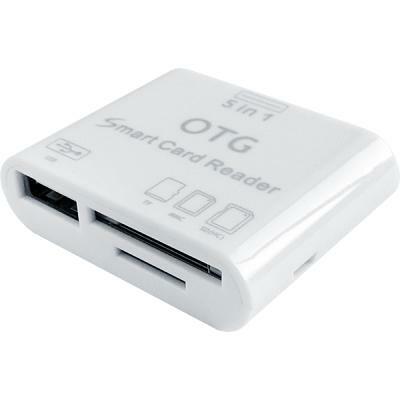 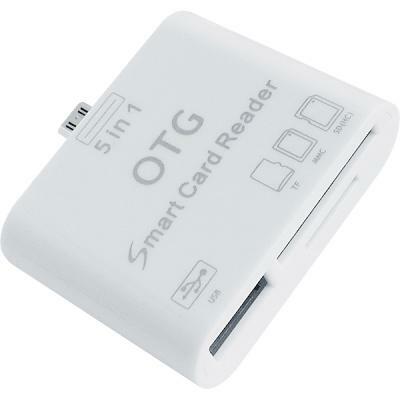 Features Micro SD, SD card slot to directly connect a Micro SD, SD card.